Description: The photoelectric effect is the emission of electrons when a material is hit with light exceeding a threshold frequency. This provides evidence that light can act as a particle, as well as a wave. Practical applications of this phenomenon include solar cells and image sensors in digital cameras. 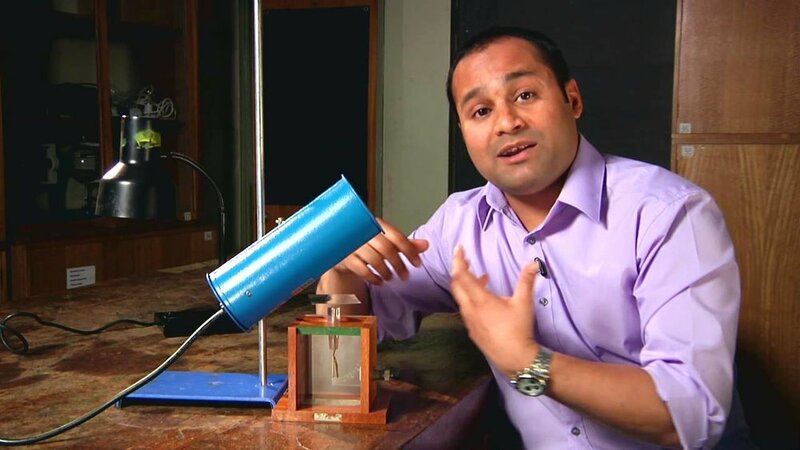 This demonstration of the photoelectric effect only requires an electroscope, a metal plate and an ultraviolet light.